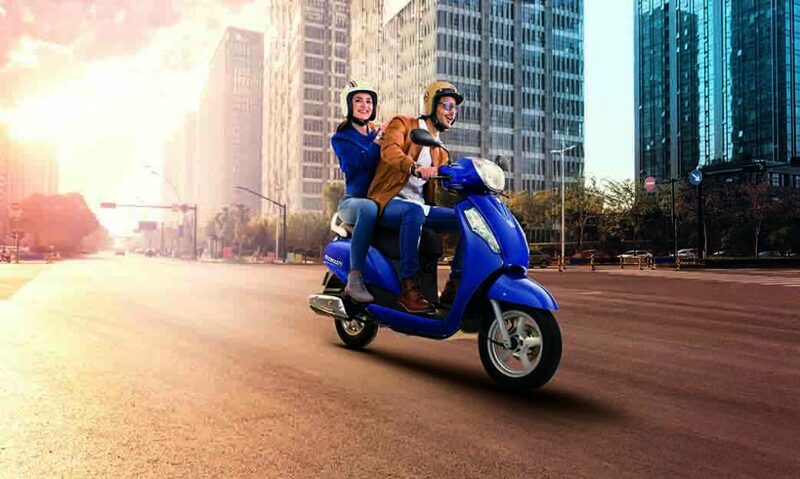 Suzuki Motorcycle India Private Limited (SMIPL), a subsidiary of two-wheeler manufacturer, Suzuki Motor Corporation, Japan, today introduced Combined Braking System (CBS) in its drum brake variant of Suzuki Access 125. Last year, Suzuki introduced CBS in the disc brake variant of Access 125 which received positive feedback from the customers. It gives us immense pleasure to introduce the CBS equipped Access 125 drum brake variant. Suzuki Motorcycle is committed to improving and innovating its products for better riding experience and introduction of CBS to Access125 drum variant is a step further to fulfilling this promise. Suzuki now has standardized its complete range of scooters with this safety feature. We are confident that with the new enhancements, we will be able further add to the riding experience provided by our products. 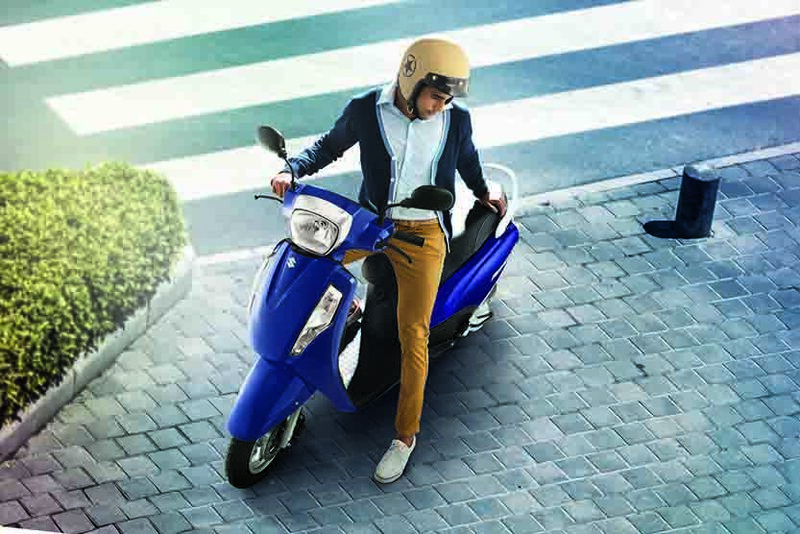 The CBS equipped Suzuki Access 125 – drum brake variant will enable the riders to operate both brakes only by pressing left brake lever. Combined Braking System is supplemental brake system which reduces the brake distance in certain conditions. It helps to keep a good balance between front and rear brake forces. 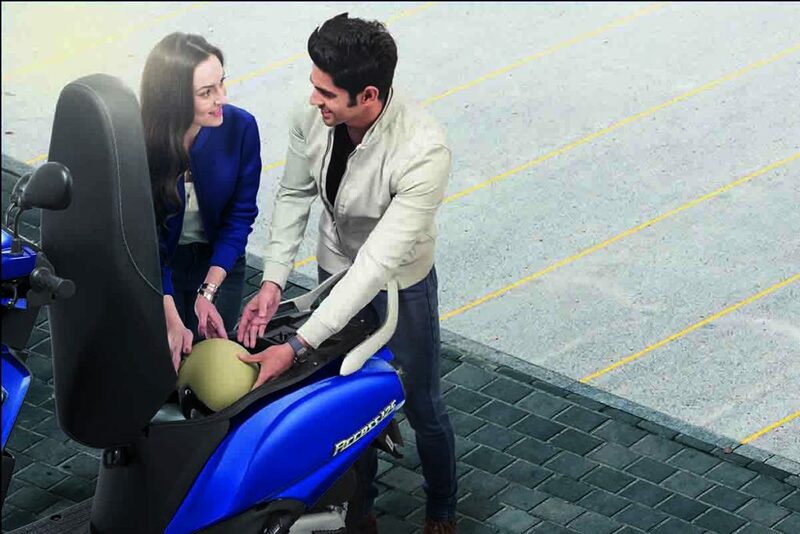 The CBS equipped Suzuki Access 125 drum brake variant is available across Suzuki dealerships at 56,667 (ex-showroom Delhi).